So you wanna be a Frogman? 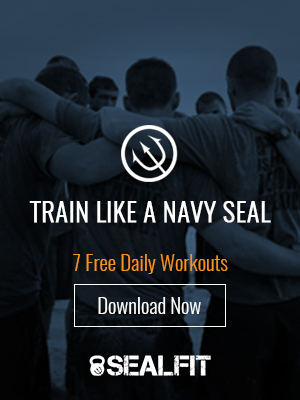 Check out this new video where Coach Cerillo (SEALFIT Certified Partner) Crossfit Bellvue and his trainees demonstrate the intensity and commitment involved in a SEALFIT workout. Quitting is not an option. Learn more about Coach Cerillo and our coaching staff on our About Us.